Resource calendar allows you to plan and manage your resources more effectively and efficiently. 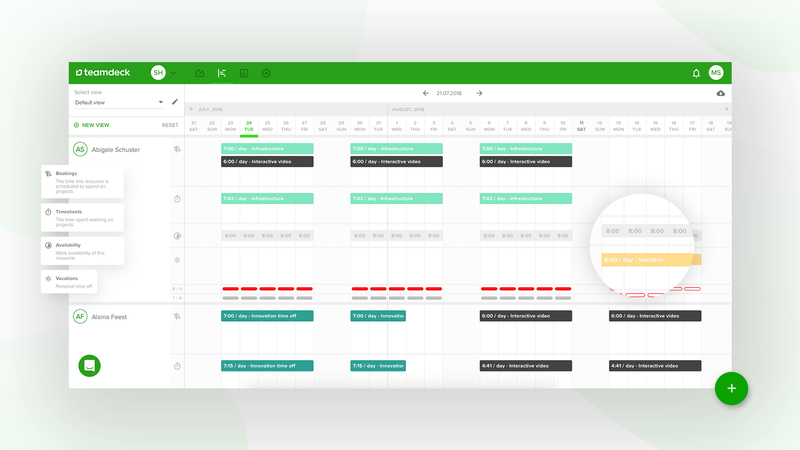 Often a part of a resource management tool, resource calendar is your go-to view while planning projects, assigning bookings and managing your teams. 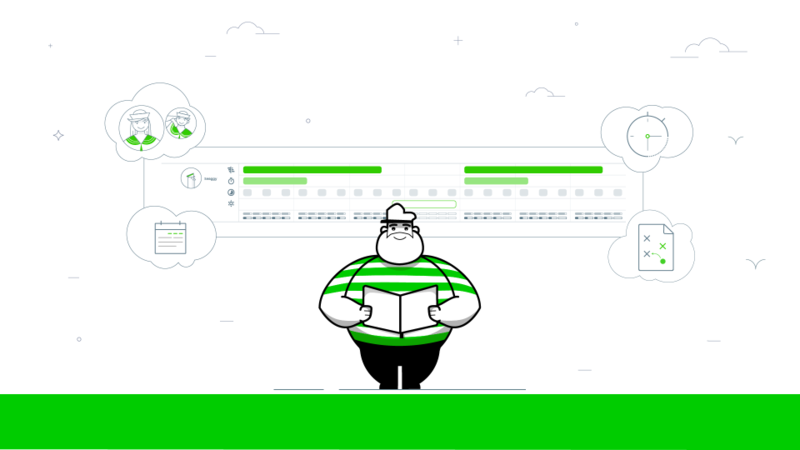 What follows is a resource calendar breakdown to give you a glimpse of essential features and why it’s worth to use such a calendar in your daily work as a project manager. Resource calendar is a calendar for planning, managing and monitoring resources, including both employees and equipment. It gives project managers an overview of how resources are being utilized, which resources are available and when. What should your resource calendar contain of? Availability – the amount of time for which you can book an employee. Planned work – the time for which an employee is being assigned to a project. Ideally, overall bookings for one person shouldn’t exceed their availability. Timesheets – the time an employee has worked on a given assignment/project. Ideally, time entries shouldn’t exceed the bookings. Leaves of absence – employee vacations, sick leaves, and other types of absences should be included in employees’ calendars, so you can easily spot the time when a given team member is unavailable. National holidays – similarly to leaves of absence, national holidays should be marked in your resource calendar as the time when resources are unavailable, so you can’t count them when planning a project. 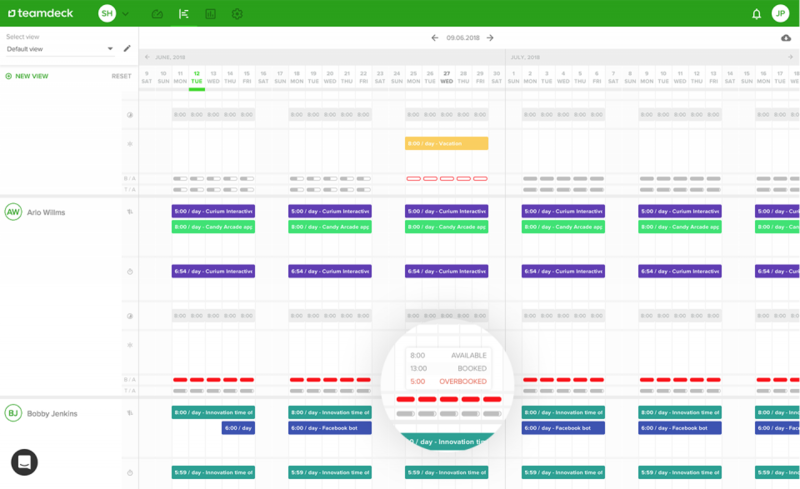 Teamdeck’s resource calendar includes bookings, timesheets, availability and vacations. How does a resource calendar benefit your projects? being able to adjust the workload in case of under- or overutilization. With a resource calendar, you can plan your team’s work more efficiently. 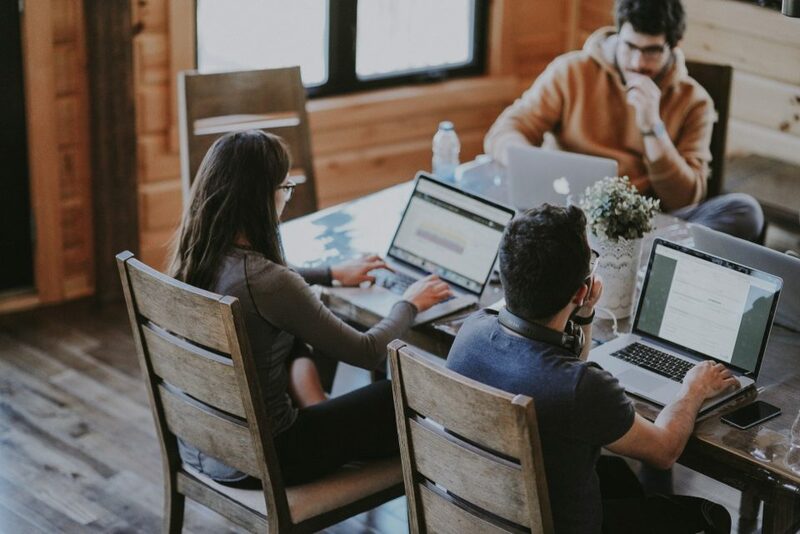 Minding employee’s availability, their planned vacations and national holidays, you reduce the risk of having too little workforce to complete the project. Similarly, you can use a resource calendar to spot employees you need that are at the moment booked for another project. Knowing for how long they are unavailable, you can adjust your project’s timeline or negotiate with another PM over resources you both need. Another advantage of a resource calendar is a clear overview of employee’s workload. 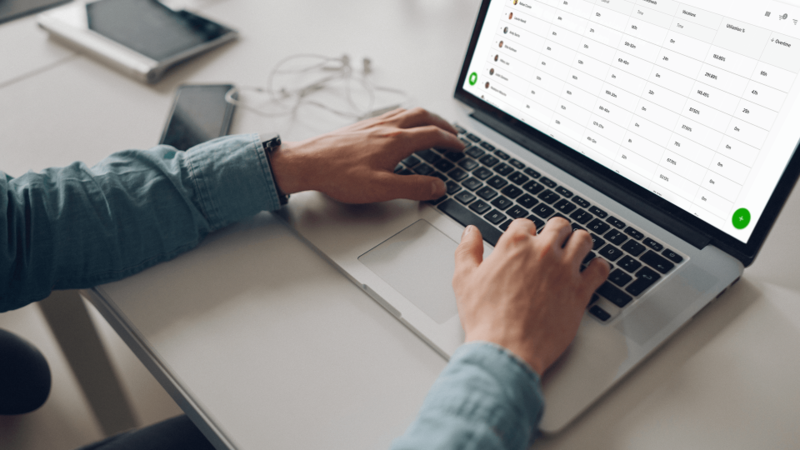 By monitoring bookings or time entries, you can quickly spot team members with too much or too little to do, so you can adjust their bookings accordingly. With Teamdeck, you have access to your employees’ workload with a simple resource calendar. Information available in Teamdeck include Bookings, Timesheets, Availability and Vacations. The bars show employee’s bookings or timesheets compared to their availability. It’s a quick and easy way to see if a team member is being under- or overutilized, making it easier for you to take action. To make Teamdeck more convenient to use, you can customize the view by selecting which rows you want to see. Additionally, you can filter the view to display a specified list of employees, e.g. frontend developers or designers only. You can create your own views, so you can quickly get an overview of different teams. Ready to start using Teamdeck for your project’s success? Start a 14-day free trial to see if this is the resource calendar you’ve been looking for.